There’s a strange trend in the Premier League of recent years. For whatever reason, the champions of the previous season always seem to struggle the next. Chelsea have continued this odd trend so far in 2017-18, and although they haven’t been quite as bad as Leicester last season or the Blues themselves two years ago, they still have not been up to what is expected of an Antonio Conte side. N’Golo Kante’s absence in recent games has without a doubt hurt Conte’s men, but perhaps the bigger reason why the Blues have not been up to standard in recent matches or as positive as they were last season, is not due to missing Kante, but due to the terrible business of selling his partner of last season, key midfielder Nemanja Matic. 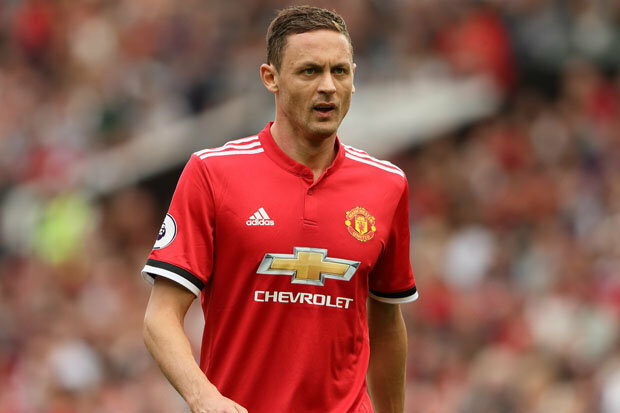 Nemanja Matic was one of the Blues’ most consistent performers during his three-year spell at the club and had his best season in a Chelsea shirt in 2016-17, helping lead the Blues to the Premier League title. Now that he’s moved on to pastures new and joined Mourinho’s Manchester United, it’s extremely evident just how vital he really was to last season’s title winning side. Matic does so much for any team. His ability to hold in front of the defense always seems to get the best out of any player ahead of him, while his ability in every area of the game, from tackling to passing to tactical awareness, seems to be above that of almost all midfielders in the world. This season he’s continued where he left off in 2016-17 and has been one of the Premier League’s standout stars. He’s offered something completely different to United and has been something of a more mobile and robust Michael Carrick. Arguably United’s most consistent player this season, Matic is probably the main reason why Mourinho’s side sit second in the table. The man that Chelsea brought into replace Nemanja Matic is French midfielder Tiemoue Bakayoko. Bakyoko was one of the keys to Monaco’s amazing success in 2016-17 and he’s started his Chelsea career in fine form with a goal and three assists. But having said that, he’s just not the same player that Nemanja Matic was. One of the reasons why Bakayoko was so successful last season with Monaco was that he was playing alongside a defensive beast named Fabinho. Playing alongside someone like Fabregas, the 23-year old cannot have the same impact and as a result, the entire team suffer. Matic is always that defensive outlet while Bakayoko likes to roam from box to box. So without a Kante like figure in the team, Chelsea have no midfielder really willing to hold and are bound to concede many more goals than they should. The young Frenchman is admittedly one of the best tacklers in the league and a very good defensive player, but he doesn’t have that same level of tactical or defensive intelligence and awareness that Nemanja Matic or N’Golo Kante have and that has been the difference maker in Chelsea’s struggle to secure points in their recent matches. 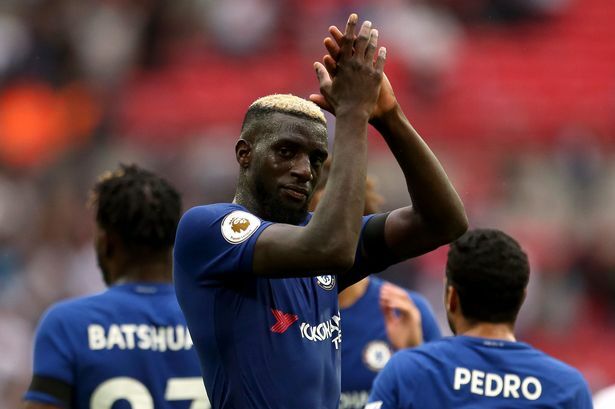 Tiemoue Bakayoko has been excellent for Chelsea so far this season, but he cannot hold the midfield in the same commanding manner that Kante or Matic are capable of. For that reason, the Blues will find winning the Premier League a much harder task this season. When Kante’s out of the side, Chelsea simply can’t cope. Bakayoko could become a world great in the future but for the moment, selling Nemanja Matic to Manchester United might just be the worst transfer business of the summer off-season and might be the reason why the Red Devils take the title instead of the Blues. For more articles like this, click the follow button! Previous postWho Will Win The Premier League Golden Boot?